Captain Graffenreid stands at the front line with his men, seeing the enemy in the distance. He can't see them clearly but he knows they are in the covered terrain ahead. However, due to a curious set of circumstances, Graffenreid had yet to be engaged in a battle, though it was two years into the war. Despite this, he is quite ready to partake of battle. However, when there is the first fire, he leaps to the ground in fear, though the shot landed some hundred feet away. This create a sense of shame in him as all the men on the front line witness this. All of this deeply makes him rethink what he knows about war. The fire volley begins and Graffenreid stands when gunfire does strike near him until someone pulls him down. All of this strains Graffenreid's mind enough that he takes his own sword and thrusts it through himself. Leaving the total casualties of the battle to one officer and one man. 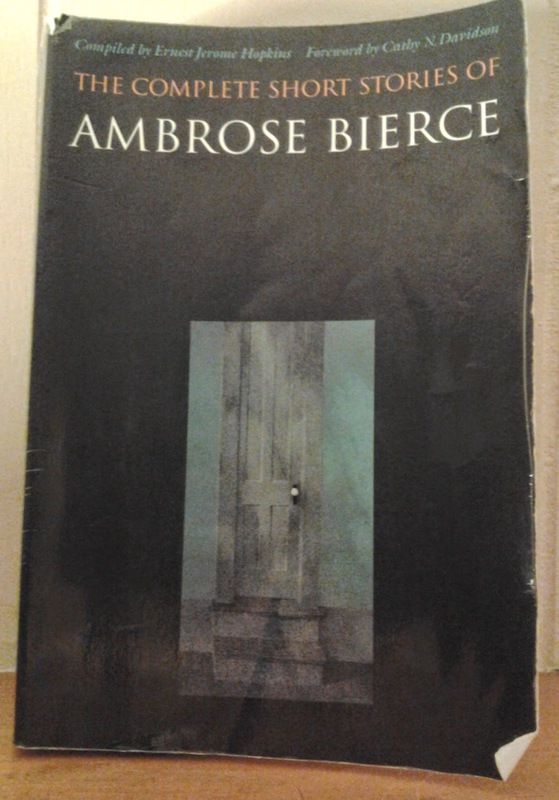 Not a story that's worth reading in terms of other tales from Bierce that discuss and talk about bravery and fear in war.